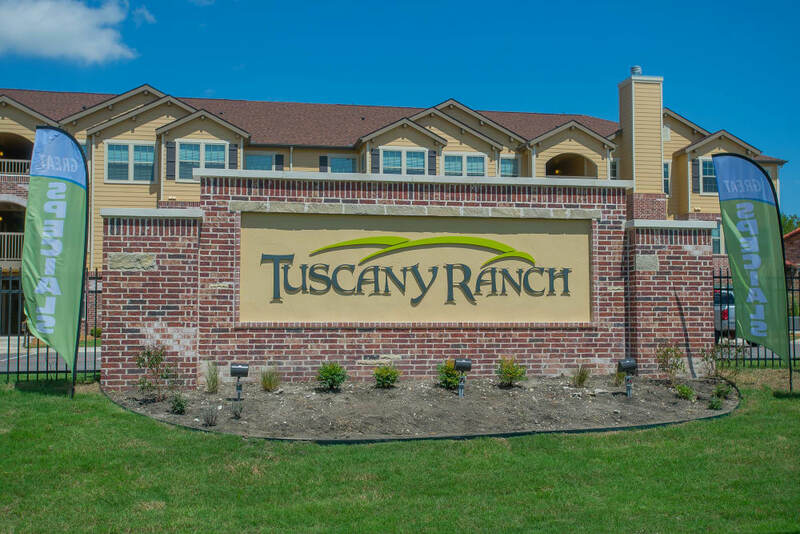 Discover exceptional living at Tuscany Ranch. 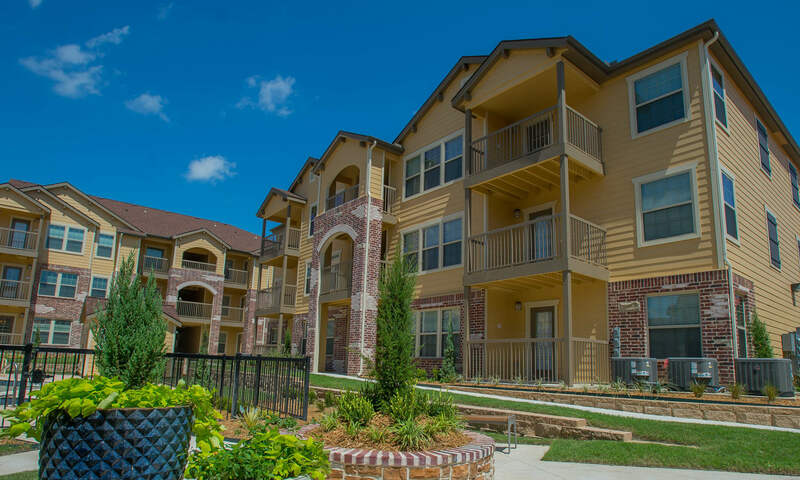 Our new one and two bedroom apartments and townhomes in Waco, TX, are the perfect setting for your modern lifestyle. 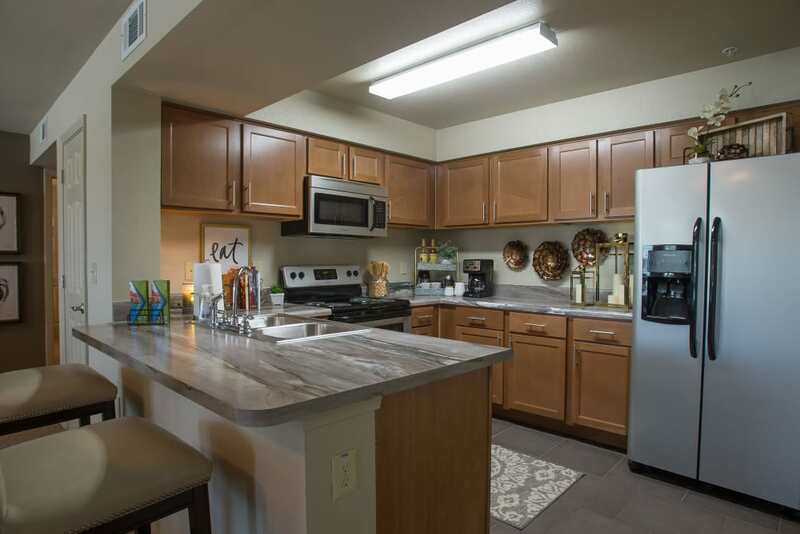 Each of our homes features a gorgeous kitchen with stainless-steel appliances. All of our residents have full access to a line of luxury amenities including a resort-style pool and 24-hour fitness center. 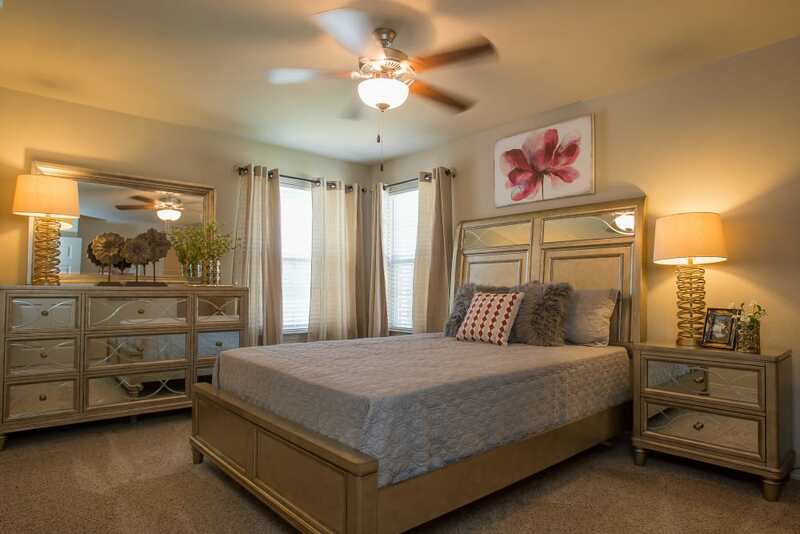 Enjoy easy access to work, school, and play when you make our gated community your new home. 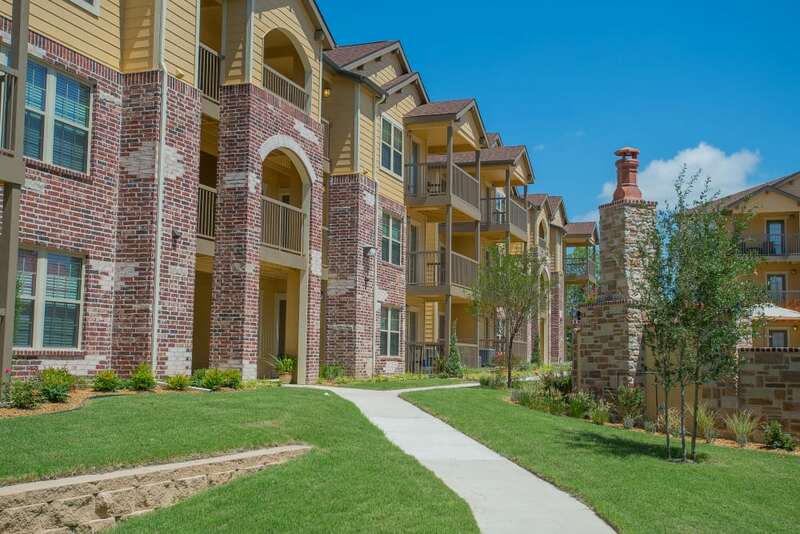 Welcome to our beautiful new apartments in Waco, TX. 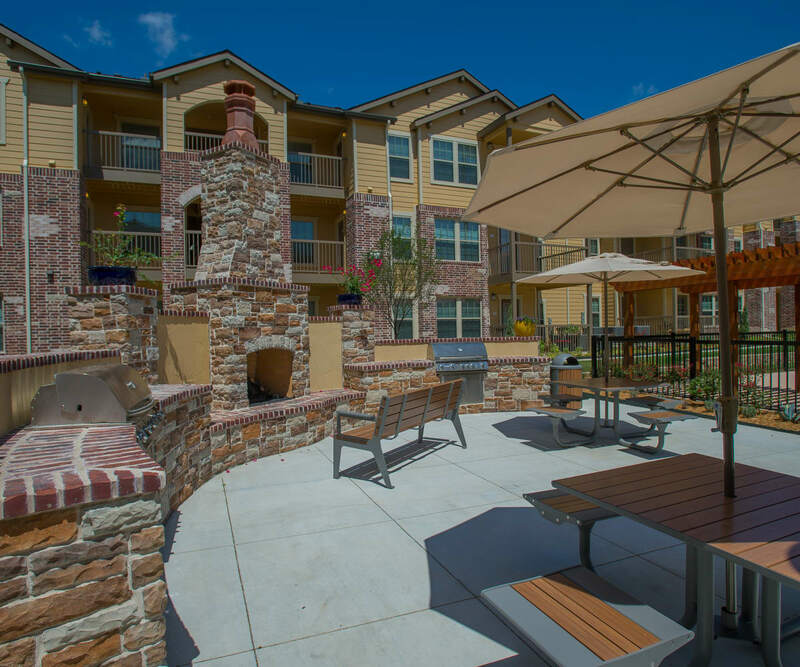 At Tuscany Ranch your comfort is our priority. 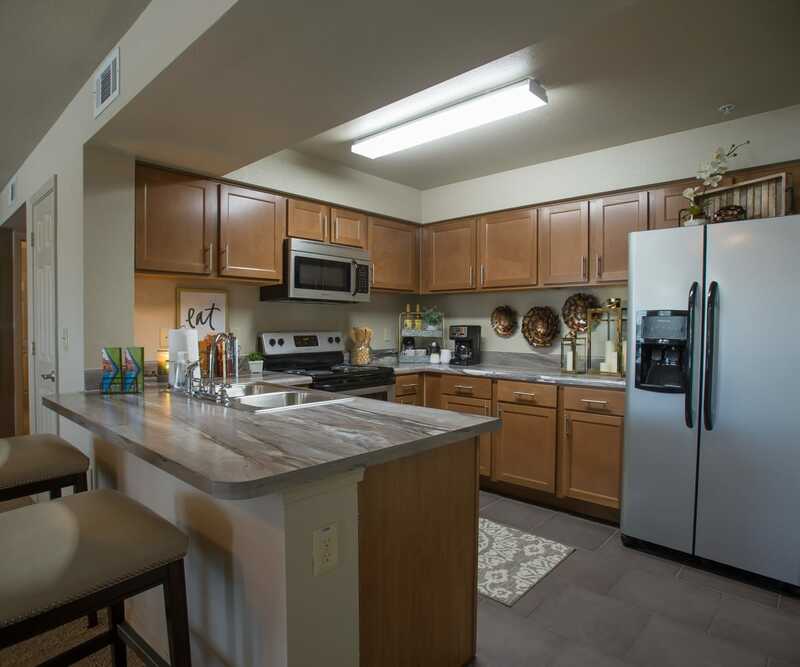 Each of our homes includes a fully equipped kitchen with stainless-steel appliances. We also offer washer and dryer connections for convenient in-home laundry and large closets. 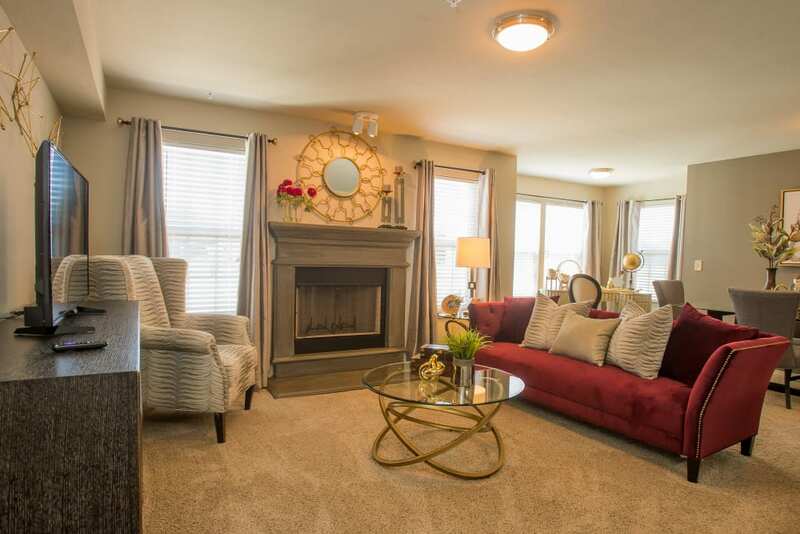 Some of our homes include a cozy fireplace, a patio or balcony, or extra space for a lounge or office area. 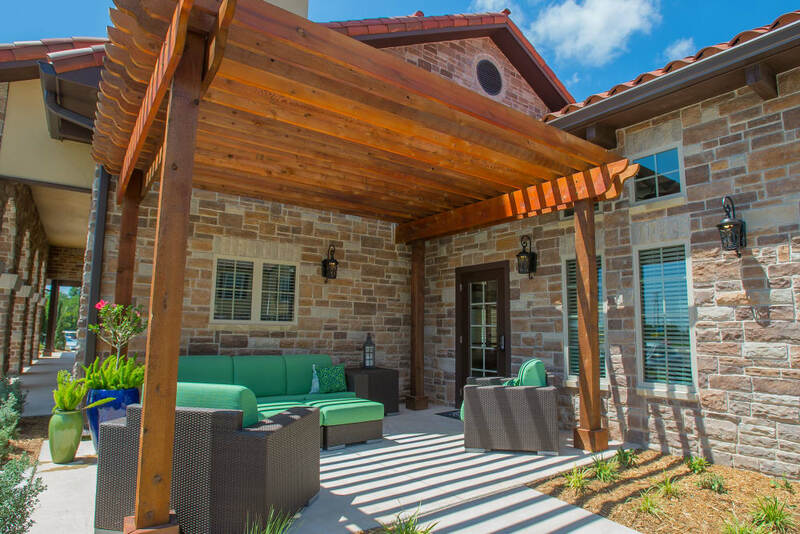 At Tuscany Ranch, you’ll enjoy laid-back living with luxury amenities. Our resort-style pool is the perfect place to refresh on a hot summer day. Start your morning with a cup of gourmet coffee from our internet café and tea bar, and then get your heart rate up in our 24-hour fitness center. Your pup will also enjoy a bit of exercise and socialization at our convenient onsite dog park. Tuscany Ranch is in the center of it all. We are conveniently located less than 2 miles from Baylor Scott & White Medical Center and less than 1 mile from Cottonwood Creek Golf Course. The shops at Central TX Marketplace are right around the corner and include Starbucks, Panera Bread, and 3 Spoons Yogurt. 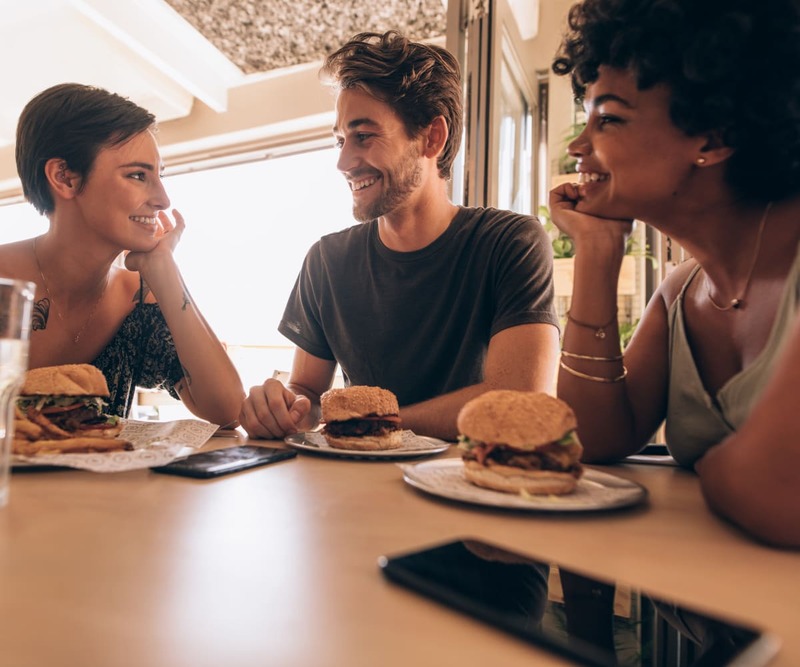 Grab dinner just up the road at LongHorn Steakhouse then catch a movie at AMC Galaxy 16. Here, you have everything you need just outside of your doorstep.